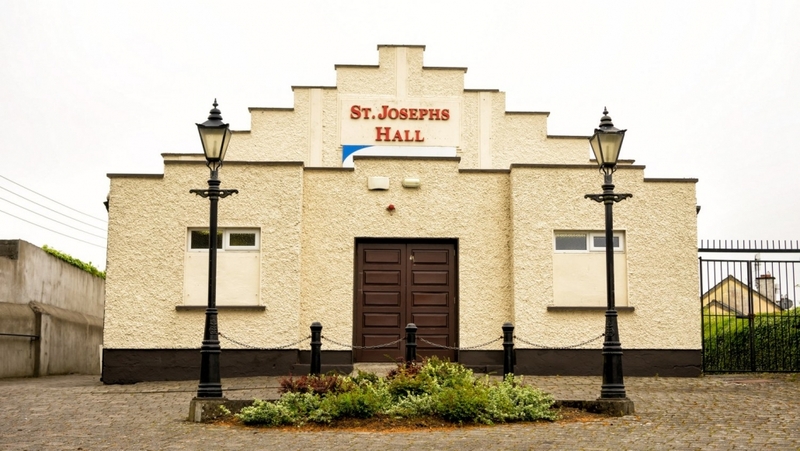 St Joseph’s Hall has been at the heart of Blessington social and community life for almost 70 years, and today continues to be a thriving hub of activity for users of all ages. The Hall has been extensively refurbished in recent times and is in excellent condition throughout. The venue is serviced by a Caretaker who are available to facilitate access to the venues, and to assist with particular user requirements. All groups or organisations using St Joseph’s Hall must provide an up-to-date copy of their Insurance cover.